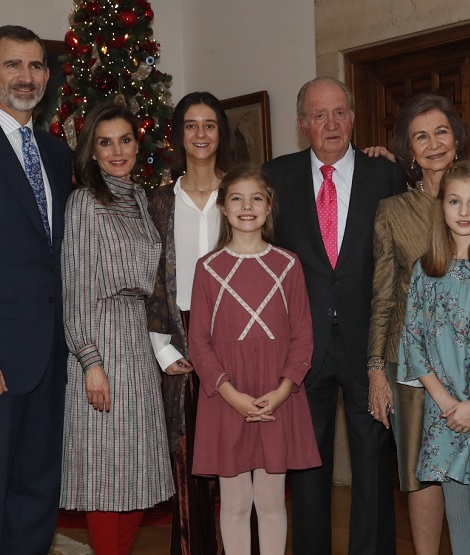 Spanish Royal Palace CasaReal released a family photograph to mark the 80th birthday of King Juan Carlos. 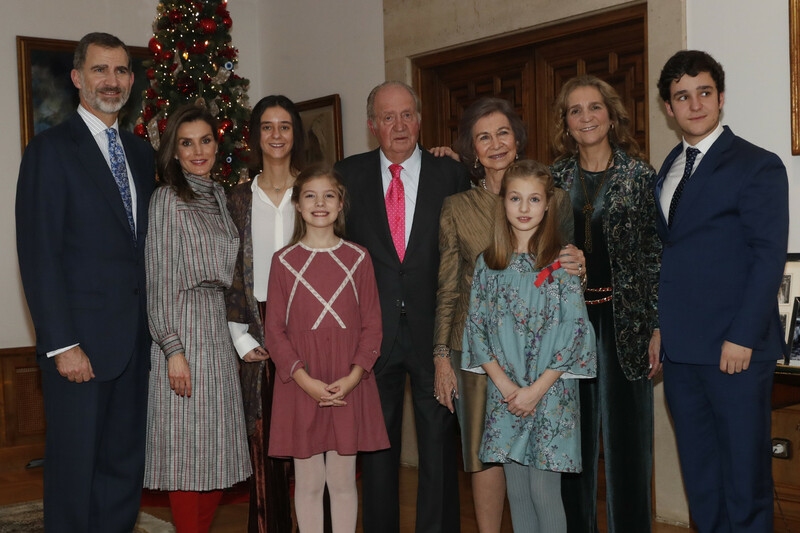 Family was gathered at the Royal Palace of Zarzuela for the lunch to celebrate the King’s 80th birthday. 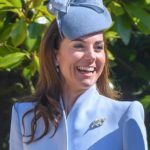 For the occassion, Queen wore a gray stripped blousen-styled high neck dress. The knee length vintage dress features a bow tie at the neck, cuffed sleeves and multi-coloured strips with clinched waist. The label of the dress is yet to be identified. 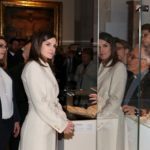 ID Update: The dress Queen Letizia wore belongs to Queen Sofia. Sofia wore this dress in November 1984 during an official engagement. 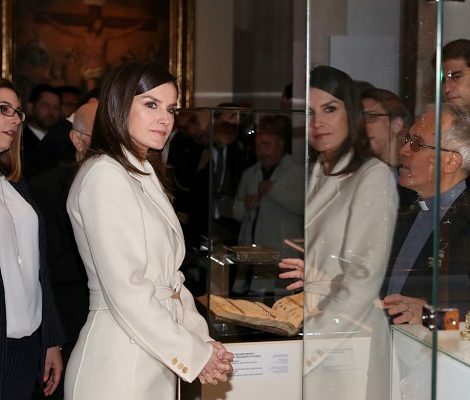 It is really lovely to see the both Queen not only share royal jewels but they also share wardrobe. 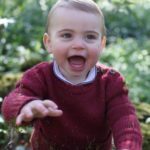 Queen paired the dress with Magrit’s holiday musketeer red suede boots that was debuted during December 2017 for AECC meeting. 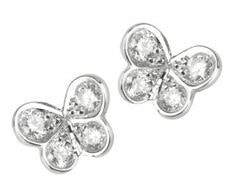 Letizia finished her look with Elena Carrera mini butterfly earrings. Leonor and Sofia wore dresses from Spanish brand Nano’s 2017/2018 winter collection.